The previously reported Broadway transfer of Finding Neverland will fly into the Lunt-Fontanne Theatre after Motown vacates the venue next year. Directed by Tony winner Diane Paulus, the new musical will begin previews in March 2015 with opening night set for April 8. No word yet on casting, but the recent American Repertory Theater production in Cambridge, Massachusetts, starred Tony nominee Jeremy Jordan as J.M. Barrie and Olivier winner Laura Michelle Kelly as Sylvia Llewelyn Davis. The tuner, which features music and lyrics by Gary Barlow and Eliot Kennedy and a book by James Graham, is based on the 2004 film written by David Magee. Finding Neverland follows the story of Barrie and his relationship with the family of widow Sylvia Llewelyn Davies. Llewelyn Davies' children eventually became Barrie's inspiration to write Peter Pan. The Harvey Weinstein produced musical overhauled its creative team in 2013, bringing on board Paulus, Barlow and Graham. Finding Neverland will have scenic design by Scott Pask, lighting design by Phillip S. Rosenberg, costume design by Suttirat Larlarb and sound design by Jonathan Deans. The ART production's cast also included Carolee Carmello, Michael McGrath and Jeanna de Waal. 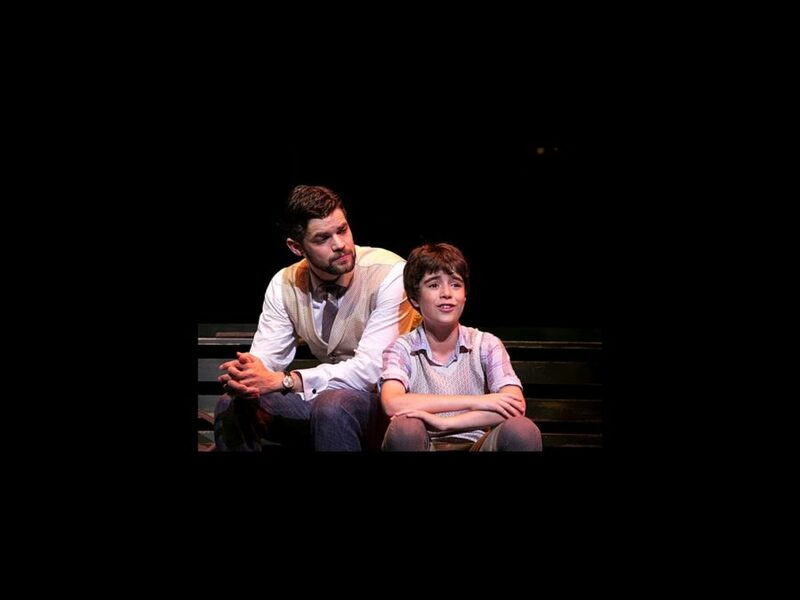 Tony nominee and Glee star Matthew Morrison previously starred as Barrie in an industry-only workshop of Finding Neverland in New York in late March.